Products by Galilee Calendar Company. 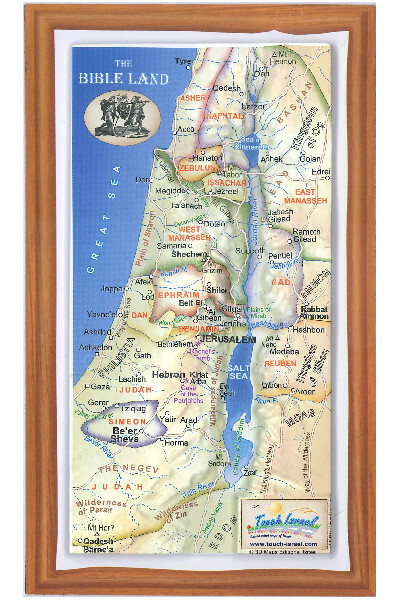 Galilee Calendar Company began in 1999 as part of The Galilee Experience in Tiberias, Israel. In 2005 Eric and Terri Morey - the founders of Galilee Experience - founded a home congregation and in 2008 they retired from GE to become more active in the congregation. Galilee Calendar Company is now operated as a tent-making business from their home. 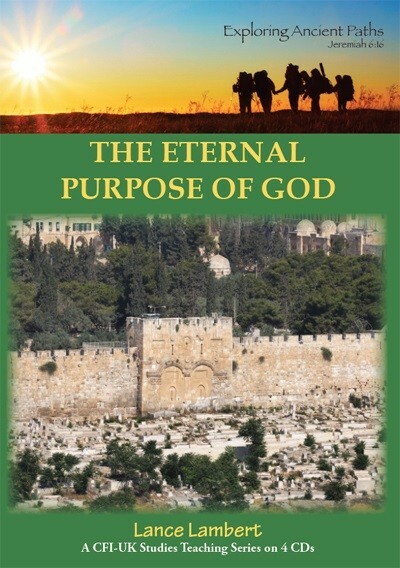 It continues to produce calendars which are distributed in Europe, North America and Israel and which help believers connect with Israel and the Hebraic roots of their faith.